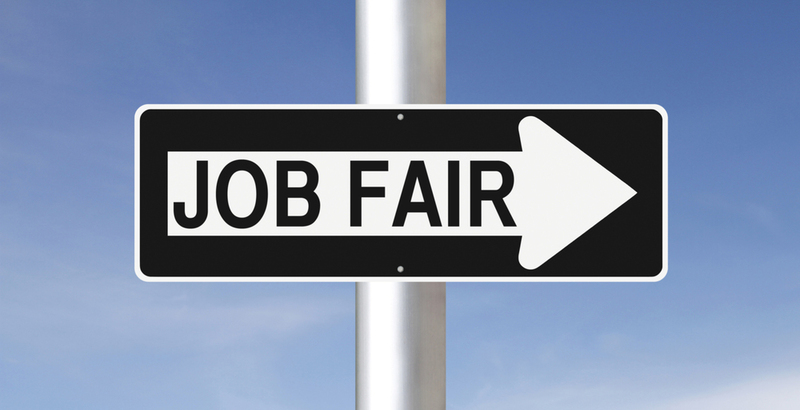 The New Glarus Chamber of Commerce is hosting a job fair on Tuesday, May 20 at the Chalet Landhaus on Hwy 69 in New Glarus, in the upstairs conference room. This job fair will run from 7AM to 9AM and again from 6PM to 7:30PM. Don’t miss this unique networking opportunity to connect many different area employers with potential employees.